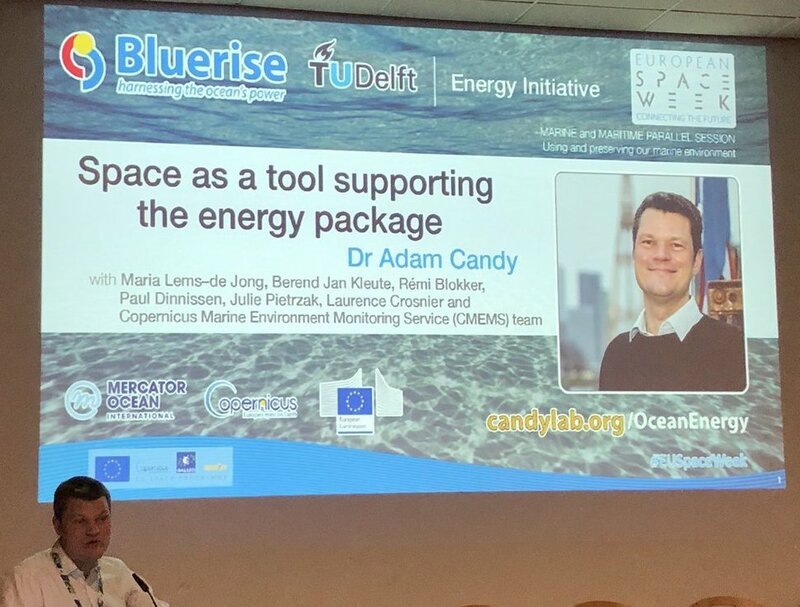 A new proposal in collaboration with Bluerise, a spin off of the Ocean Energy group at TU Delft. 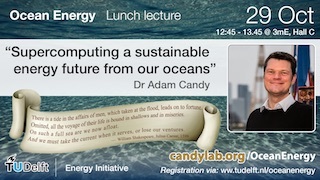 Video available on youtube at: https://www.youtube.com/watch?v=XaUDP6g8kAI, with more reported at: https://www.tudelft.nl/ocean-energy/research/thermal-gradient-otec/fibre-to-the-deep-ocean/. More than 70% of the Earth’s surface is covered by oceans. Because of their size and magnitude, oceans hold a vast potential for the generation of sustainable energy, fresh water and other products. The sun plays a key role in this process. Sun shining on the ocean heats up the surface to temperatures well above 25 degree Celsius in tropical zones. Meanwhile, the deep ocean is relatively cold, at about 5 degrees Celsius, due to currents which continuously renew it with ice cold water from the Arctic and Antarctic regions. The difference in temperature between the warm surface and cold deep seawater could be used to produce sustainable energy, day and night, all year-round. There is real potential for these systems to operate well in the Tropics, where the difference in ocean temperature is the greatest. More than one billion people live in the coastal areas of the Tropics. At present they rely on imported fossil fuels, but the threat of climate change means that a rapid transition to sustainable energy is needed. The largely unexplored ocean can help accelerate this transition. First there is a need to increase our understanding of the ocean resource and assess its potential. This research project will measure and monitor the ocean up to great depths. Unique is the use of an innovative fiber optic measuring technique known as distributed temperature sensing or DTS. It will be the first time it is used for ocean thermal energy measurements and provides a relatively cheap solution compared to the remote operated vehicles currently used. And, whereas satellites only read the skin of the ocean, this research project will measure to a depth of a thousand metres, providing near real-time and high resolution data. 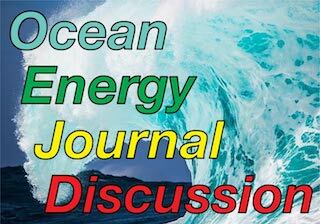 In this project, the ocean property of interest is the temperature profile over depth. 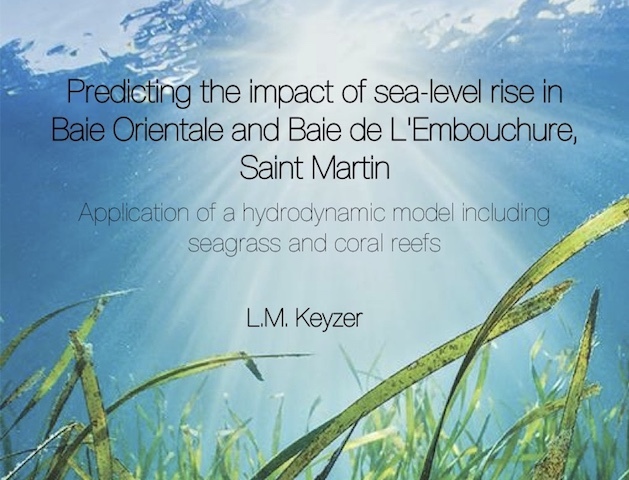 This revolutionary research project will improve our understanding of the ocean resource and ecosystem, relevant to many research institutes, governments and companies. It will enable more efficient and sustainable ways of harnessing energy from the ocean, helping to build more sustainable economies in the Tropics.